From all of us at the office of Dynamic Smile Design, we want to wish you a wonderful holiday! We hope you’ll spend time with your families, enjoy your Thanksgiving meal, and celebrate everything in your life that makes you happy and grateful. At Dynamic Smile Design, we’re grateful to have the chance to serve so many excellent patients. There’s nothing we love more than to be able to send you on your way smiling more beautifully than before. Thank you for coming to us with your dental needs and giving us the opportunity to put a smile on your face. Please remember that we’ll be here whenever you need restorative dentistry or cosmetic dentistry. You can schedule an appointment by phone during our office hours, or request an appointment online. Our office will reopen for normal business after the Thanksgiving holiday. 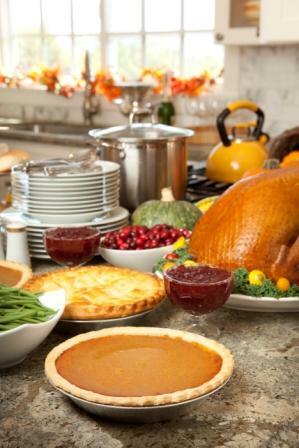 As you go about your holiday celebration, remember that Thanksgiving is a time of year that’s hard on your teeth. Many of the foods you eat will be high in sugar content, and the wine and after-dinner coffee you share with friends and family can stain your teeth. Make sure to pay extra attention to your dental hygiene during this time. Above all, we hope your holiday season is full of love, laughter, and brilliant smiles. Happy Thanksgiving!